Exterior drainage can now be extended from thresholds to patio edges thanks to ACO Building + Landscape’s portfolio of slimline doorway drainage systems, Threshold Drain. 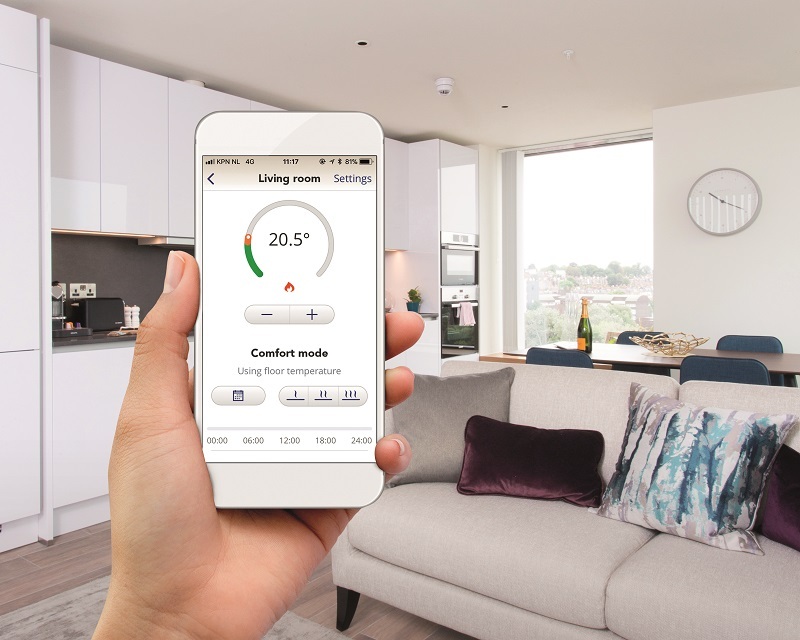 Due to popular demand of the new ACO Threshold Drain, the range has been expanded and now includes system connection and corner unit pieces. The additional parts allow easy application of the system around the edge of landscaped patios and pavements. It also helps enhance patio door thresholds to add a subtle yet modern finish. One of the key attributes of the additional Threshold Drain extension pieces is its ability to prevent water ponding. This is a real issue for contractors and end users as it not only diminishes the overall appearance of the outdoor landscaping, but also creates slip hazards if excess water isn’t effectively drained. 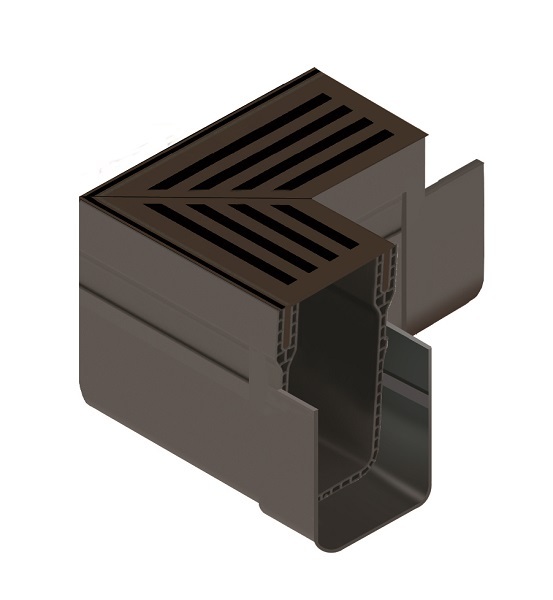 Providing a slimline, discreet, and stylish finish to exterior projects, the Threshold Drain parts are easy to install and can be connected to domestic soakaways and drainage systems. Pieces within the system also feature a removable aluminium ACO Heelguard grating, to prevent footwear from getting caught in the product. 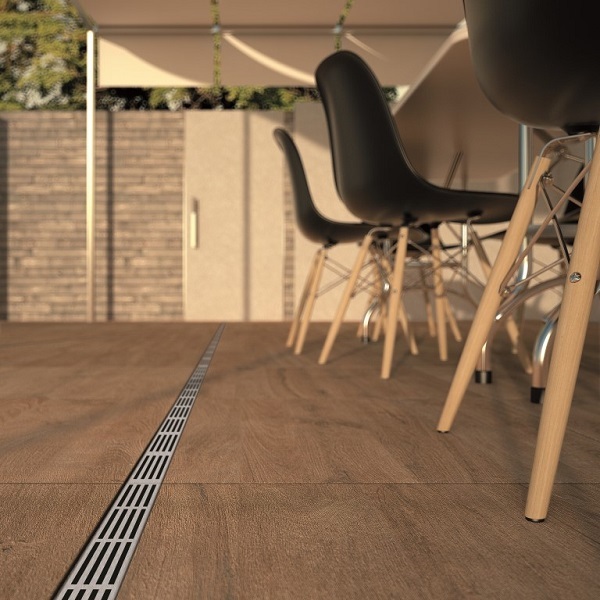 The additional units are available in silver or black, allowing contractors to offer a system that is aesthetically pleasing and suits a wide variety of paving finishes. 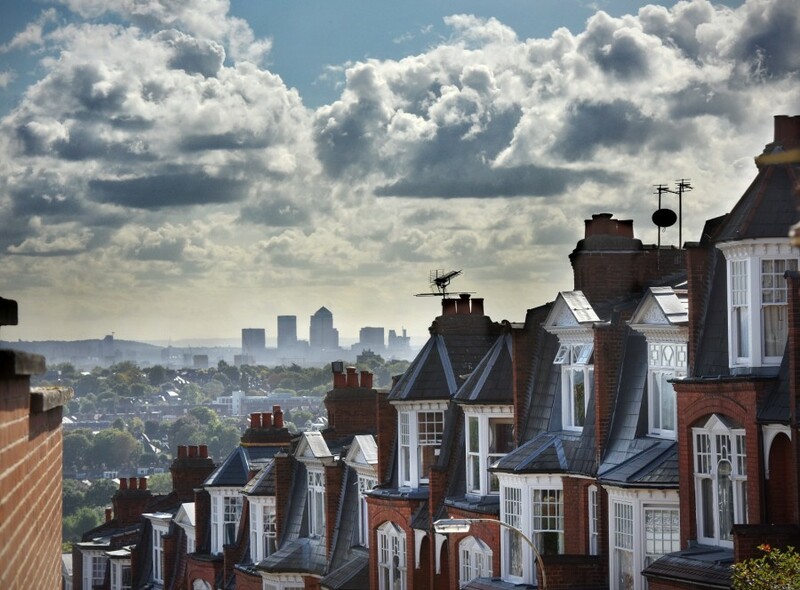 Oliver Collins, Product Marketing Manager, comments: “As end users turn to building professionals for their home renovation projects, rather than taking a DIY approach, it’s vital that contractors consider the importance of effective drainage that also looks aesthetically pleasing. 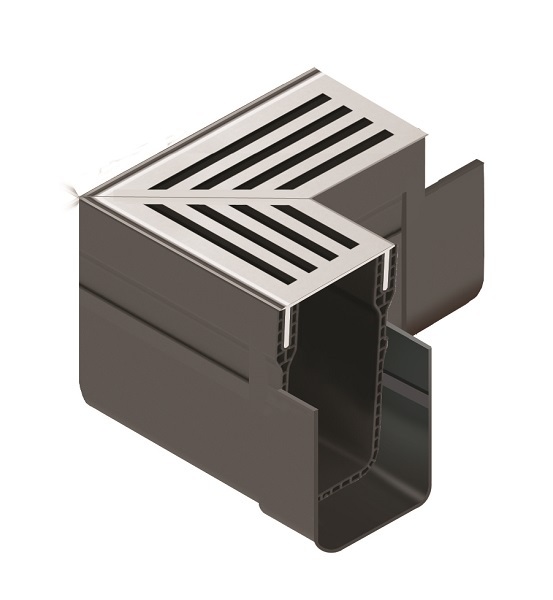 "The Threshold Drain offers customers an effective water management solution that is quick and easy to install, which has made it a popular choice amongst merchants. “Expanding the system’s portfolio, with pieces such as corner units, vertical and horizontal connection pieces, helps to accommodate the increasing demand for drainage that complements a variety of landscaping projects.